A collaboration with DentsuOne Malaysia for Honda SENSING Campaign 2018. 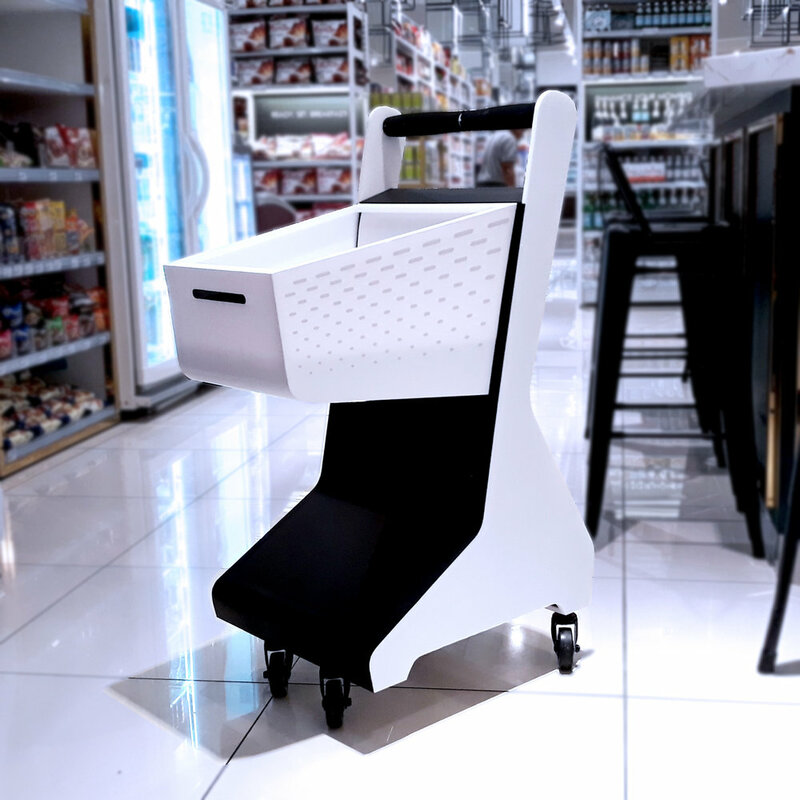 Featuring the SENSING cart, developed as a TVC prop to demonstrate Honda’s sensing features in the grocery shopping environment. Utilizing existing grocery cart as it’s core structure, the cart has been re-designed and modified to capture Honda’s aesthetic looks, portraying a futuristic driving experience with Honda’s new sensing features. Checkout the SENSING Cart for KLIMS2018, integrated with the latest SENSING features, featuring in the Kuala Lumpur International Motor Show 2018 (KLIMS 2018) @ MITEC Kuala Lumpur from 23rd November - 2nd December 2018. Industrial Design, Mechanical Engineering & Prototyping.